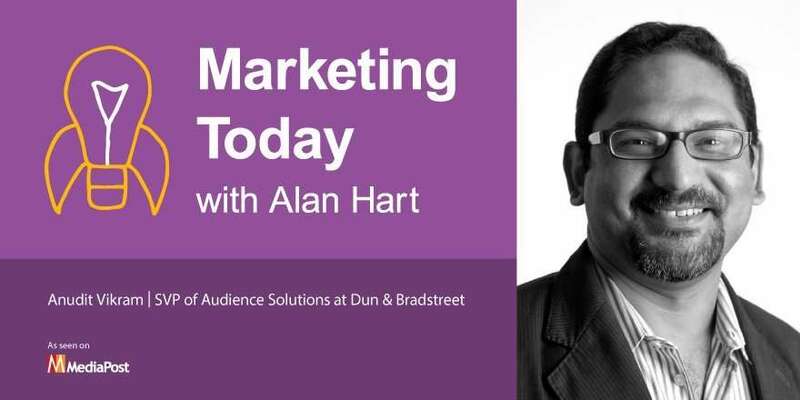 As chief product officer at Dun and Bradstreet, Anudit Vikram oversees the company’s audience solutions business that utilizes the more than 300 million offline business records in its database for digital marketing and online advertising use cases. As part of building this product for Dun and Bradstreet, he is responsible for overseeing the company’s data-driven audience targeting, deterministic data, and verification of audiences in programmatic advertising. Prior to joining Dun and Bradstreet, Vikram spent time at Merkle, nPario, Yahoo and Microsoft, among others.